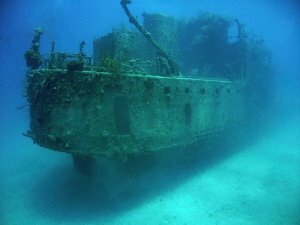 Cayman Brac is one of three Cayman Islands and a Sister Island to Grand Cayman and smaller, nearby neighbor, Little Cayman. The island is roughly 14 square miles—approximately 12 miles long and 1.2 miles wide. It was named for the 140-foot bluff (called a “brac”) at the western tip. Our own Reef Divers provides the personalized valet dive services that many of our guests don’t even know they want until they experience it. 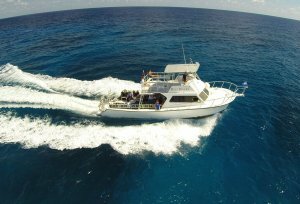 With 25 years of experience and being the only dive operator on all three Cayman Islands—no one knows or does it better than we do. 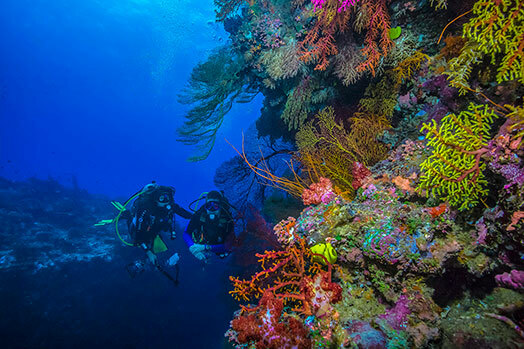 At our dive shop, we have separate rinse tanks for photo equipment and wetsuits and general dive gear, plus a dry room with hanging space for wetsuits and mesh bags so you don’t have to take them to your room. Although the island is small and extremely safe, we lock this room nightly to protect your gear. At the end of the dive, you hand up your fins and cameras and we help you ascend one of the ladders and remove your gear before you return to your seat. If you have physical limitations or special needs, you may choose to hand up all your gear before climbing the ladder.